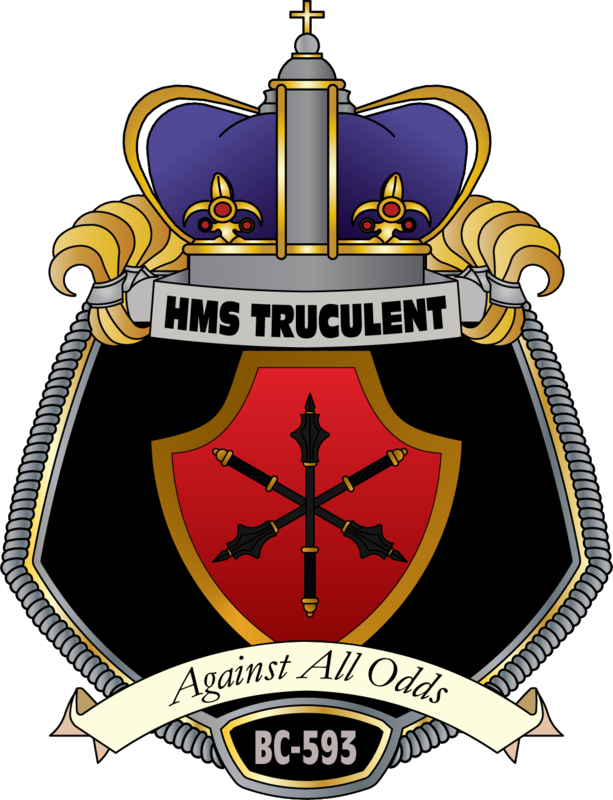 The HMS Truculent is a chapter of The Royal Manticoran Navy, based out of Seattle, Washington. We host events at various conventions around the Pacific Northwest! Sign on with our crew to join the fun!